The state legislature has approved a bill that would make Pennsylvania’s abortion laws among the most restrictive in the country. But this is likely the end of the road for the measure—at least this session. Governor Wolf will veto the bill, and its supporters don’t appear to have quite enough sway to override it. Senate Bill 3 would ban late-term abortions after 20 weeks, except in a medical emergency. The current limit is 24 weeks. Over hours of floor debate, both sides were unyielding. 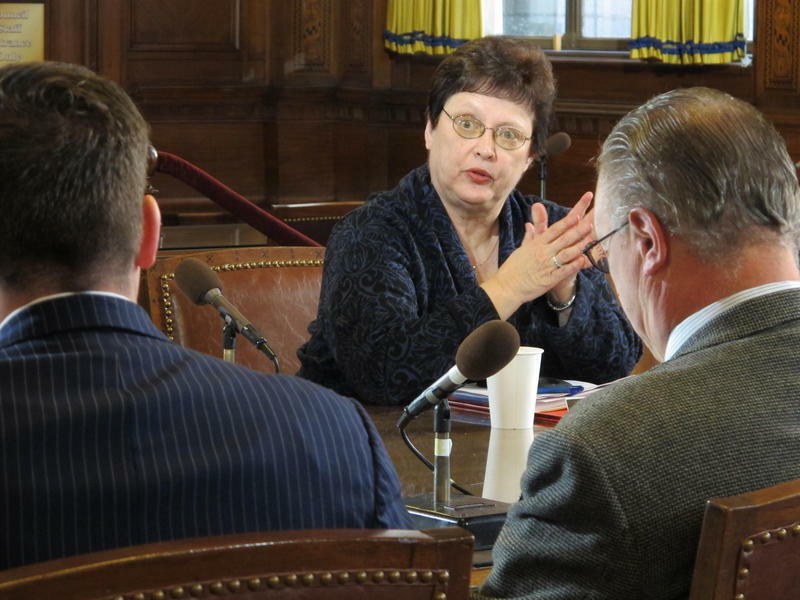 Supporters like Blair County Republican Judy Ward said the issue is a moral one, because medical advances since Pennsylvania’s current abortion law was written have made some fetuses viable before 24 weeks. Opponents like Montgomery County Democrat Madeleine Dean protested the lack of hearings on the bill, and said it would put unfair restrictions on expecting mothers who have late-term complications. The vote wasn’t quite down party lines. 12 Democrats voted in favor, and 6 Republicans opposed. About 10 miles south of Pittsburgh, huge cardboard boxes of donated toys are scattered across 20,000 square feet of chilly, donated West Mifflin warehouse space. The ACLU of Pennsylvania is again confronting Pittsburgh City Councilwoman Darlene Harris for allegedly censoring a constituent on her new official Facebook page. 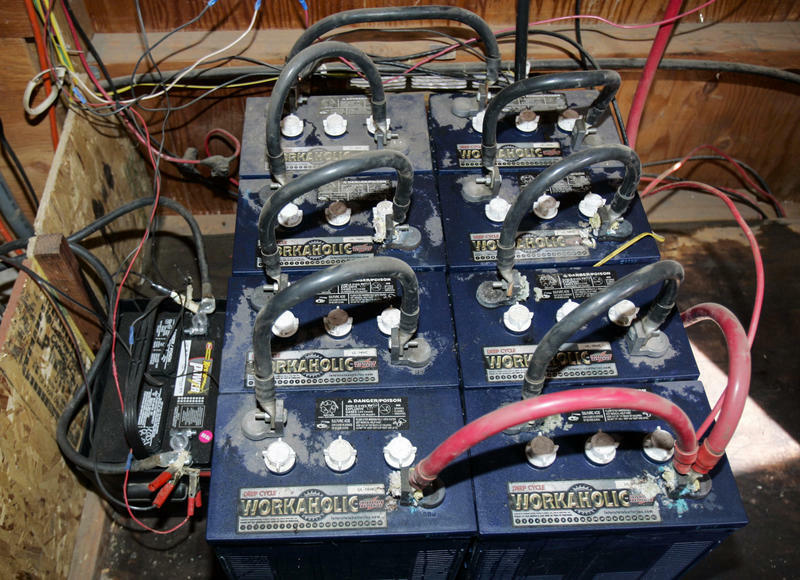 Some homes with solar panel installations also have solar batteries, which store energy for later use. A Pittsburgh start-up has developed artificial intelligence software that could make those batteries more efficient. Currently, solar batteries with decision-making abilities can only do so based on real-time information. For example, on a cloudy day when solar panels might not produce enough electricity to power a house, a charged battery would automatically kick in to make up the difference. 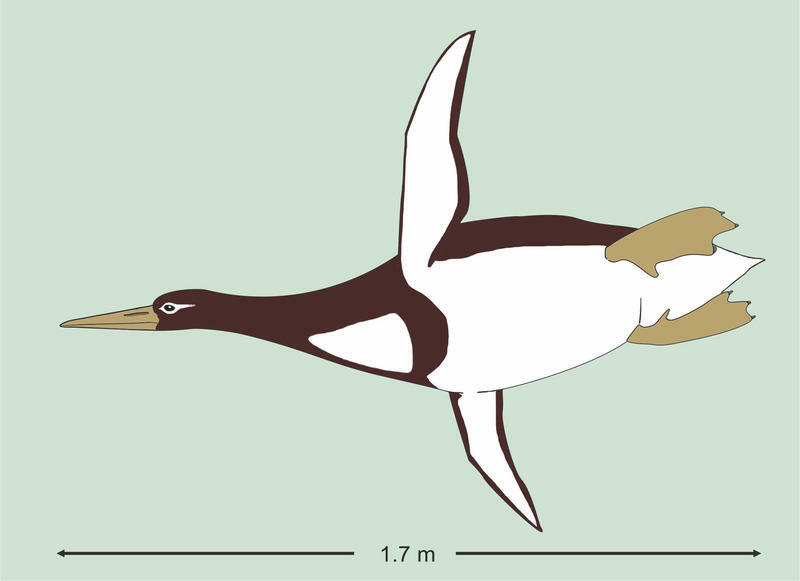 Fossils from New Zealand have revealed a giant penguin that was as big as a grown man, roughly the size of the captain of the Pittsburgh Penguins. The creature was slightly shorter in length and about 20 pounds heavier than the official stats for hockey star Sidney Crosby. It measured nearly 5 feet, 10 inches long when swimming and weighed in at 223 pounds. If the penguin and the Penguin faced off on the ice, however, things would look different. When standing, the ancient bird was maybe only 5-foot-3. When Bill Peduto is sworn in to his second term as mayor of Pittsburgh Jan. 3, Kevin Acklin will no longer be his chief of staff. Acklin, a corporate attorney, announced last week he’s returning to the private sector. 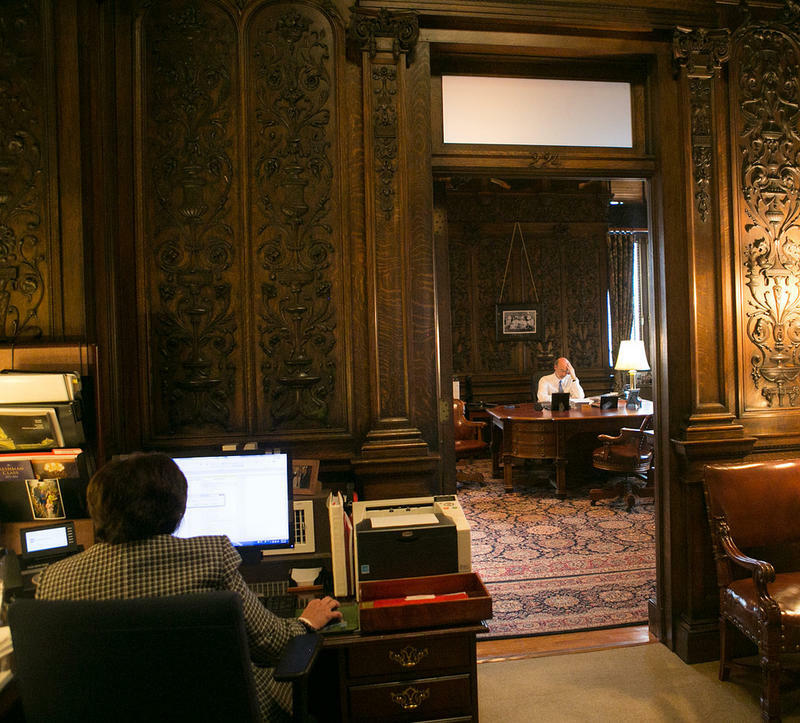 But Peduto is not only losing his chief of staff. Over the last four years, Acklin also served as the city’s chief economic development officer. 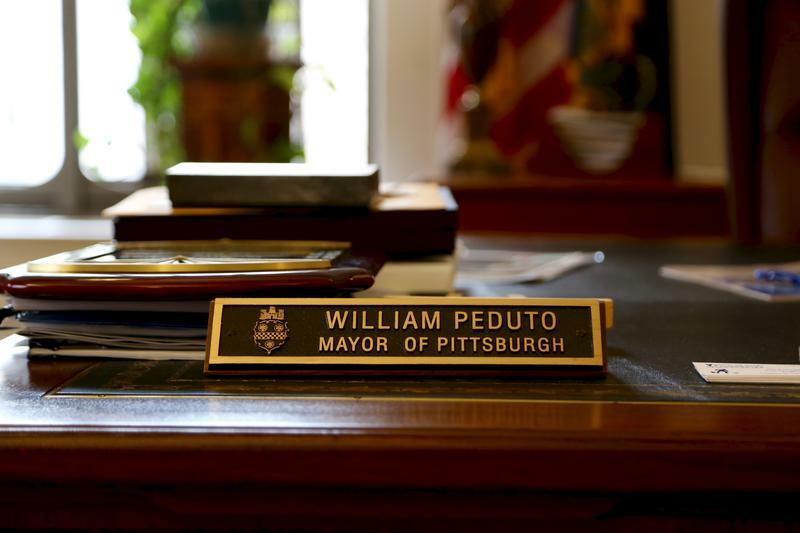 “It's hard to replace someone that's irreplaceable,” Peduto said.